Toronto, ON – On Friday October 9th, from 5:30 pm to 7:30 pm, there will be two free hip hop dance classes to raise donations to feed people living in hunger. The adult dance classes will be held at Byfield Dance Experience, 819 Yonge Street in Toronto. 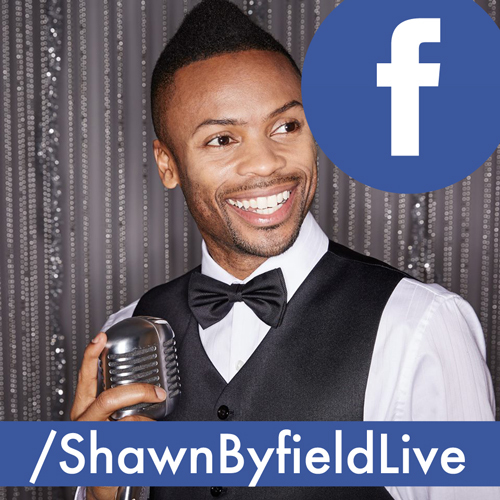 “I’m very excited to hold this event”, says Shawn Byfield, Toronto dance choreographer and instructor. “We often forget that people go hungry all year round, not just during holidays. Offering free dance classes would be a different way to bring awareness to the issue. Two items of non-perishable food items per person are all that’s required to take part. All offerings will be donated to Toronto’s Daily Bread Food Bank, who organize and distribute food to those who need it across the GTA. The classes are free, but space is limited. Click here for directions and to confirm your attendance. 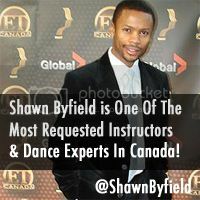 Shawn Byfield is owner of Byfield Dance Experience, Toronto’s premiere recreational dance studio for adults. He’s an award winning choreographer, and a leading expert in dance lessons and industry advice. His extremely fun approach to learning is a must for anyone looking to achieve their highest potential through dance.